You were created to live with confidence! You were never meant to live a timid, fearful, barely–get–by life! God’s plan is for you to live with confidence and walk boldly into your future—loving your life…and loving the person He created you to be. 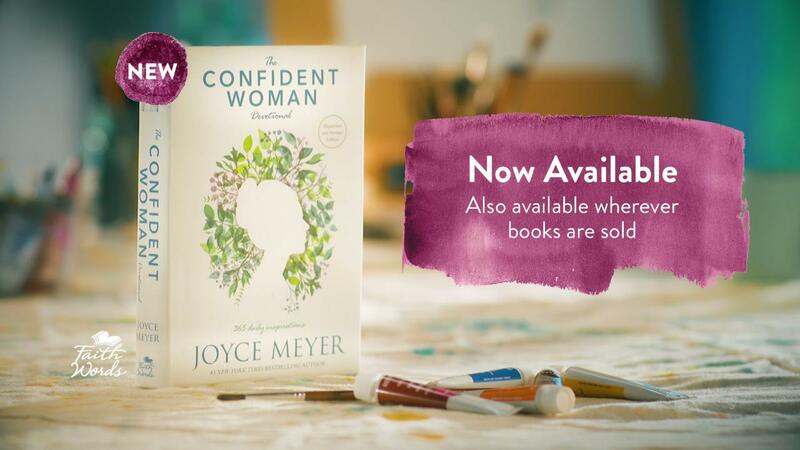 If you would have told me 40 years ago that I’d one day write a devotional about being a confident woman, I’m not sure I would have believed you. As a child, I endured many years of sexual abuse, which left me emotionally broken and seriously lacking confidence. On the outside, I came across as a tough, bold person who couldn’t care less what other people thought. However, on the inside, I was the exact opposite—I was fearful and terribly insecure. When I finally learned to love and value myself the way God does—when I began to receive my confidence from Him—it changed everything. Regardless of your past, I want you to know that you can live with confidence and have a healthy self-image. God loves you, and He desires for you to truly love yourself for who you are—your personality, your gifts and talents, your “quirks” …everything.